Hellvape Rebirth RDA is a perfect combination of Youtube reviewer Mike vapes and Hellvape. 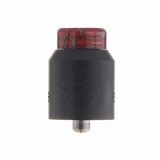 It is a rebuildable tank with 24mm diameter. It features 2 post build deck with gold plated positive post, which will intense better flavor and huge clouds. What’s mroe, the 6mm deep juice well equipped will prevent leaking to a certain extent. 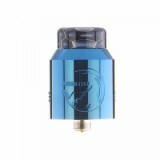 Hellvape Rebirth RDA is a perfect combination of Youtube reviewer Mike vapes and Hellvape. It is Mike’s idea and produced by Hellvape. 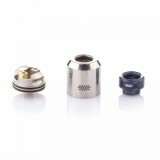 It is a rebuildable tank with 24mm diameter. It features 2 post build deck with gold plated positive post, which will intense better flavor and huge clouds. What’s mroe, the 6mm deep juice well equipped will prevent leaking to a certain extent. 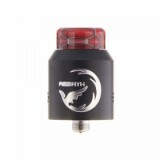 The package includes both 810 cobra drip tip and 810 frosted drip tip, which will help you enjoy excellent vaping experience. 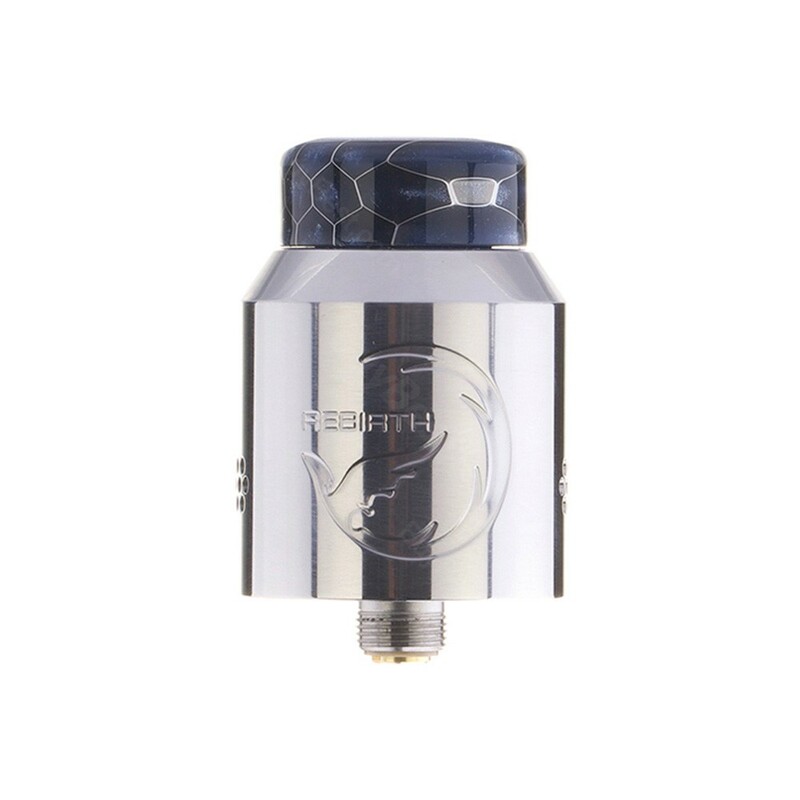 Just enjoy the change that Hellvape Rebirth RDA brings you! 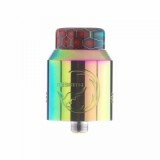 • Hellvape dead rabbit RTA and dead rabbit RDA are also available in BuyBest. This is an excellent RDA. I made a video on YouTube about it. Just search for rammvapes. Highly recommend it.